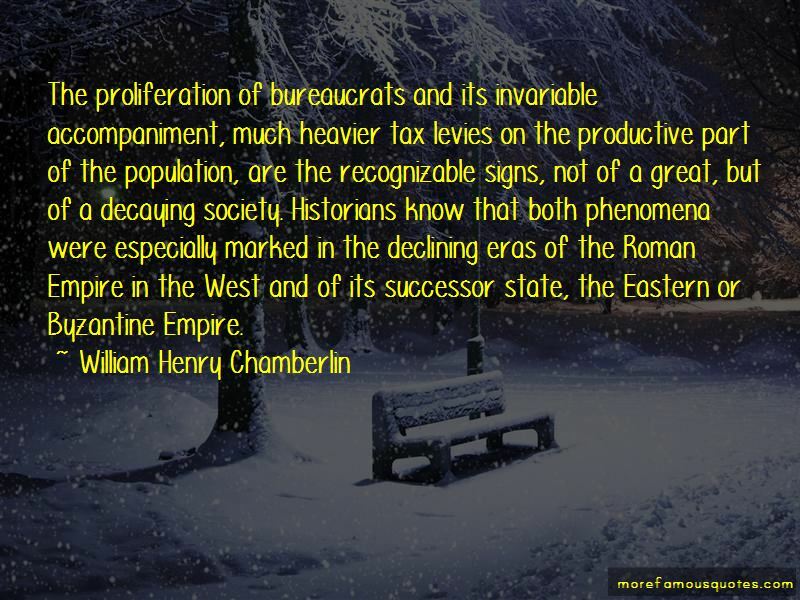 Enjoy the top 4 famous quotes, sayings and quotations by William Henry Chamberlin. 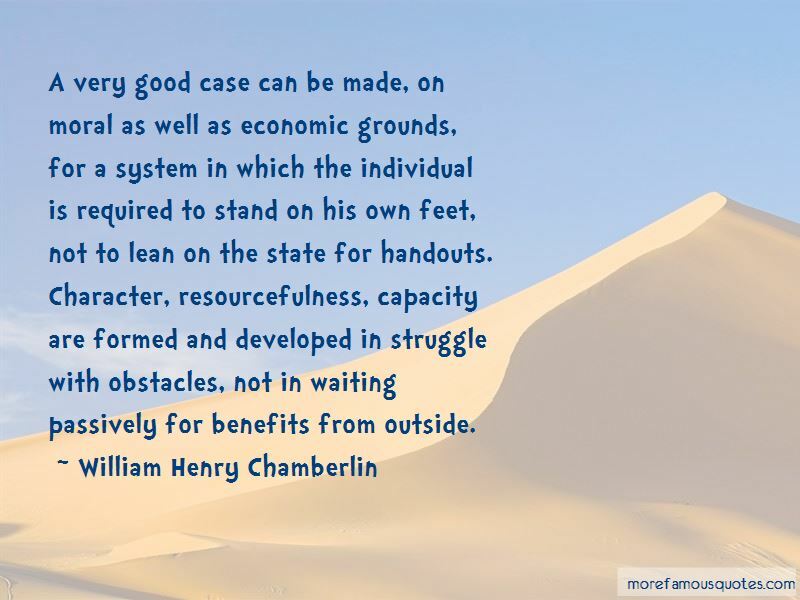 A very good case can be made, on moral as well as economic grounds, for a system in which the individual is required to stand on his own feet, not to lean on the state for handouts. Character, resourcefulness, capacity are formed and developed in struggle with obstacles, not in waiting passively for benefits from outside. 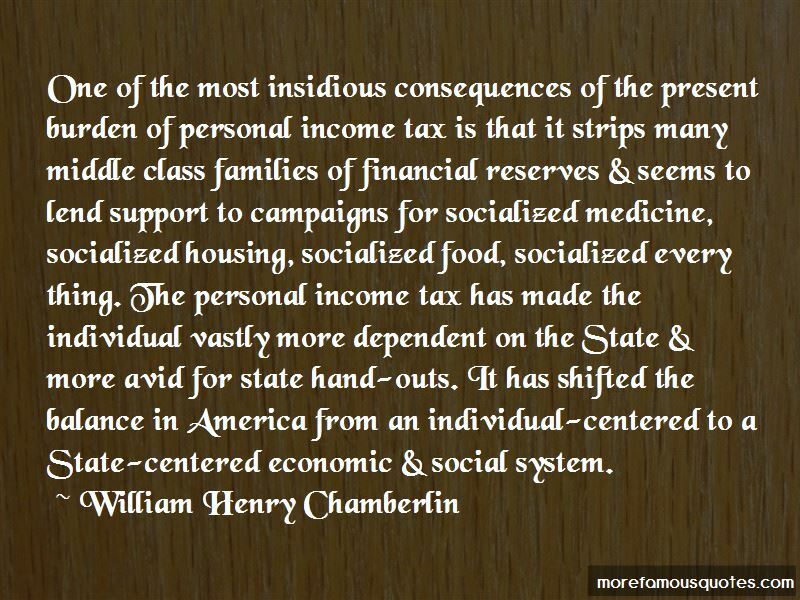 Want to see more pictures of William Henry Chamberlin quotes? 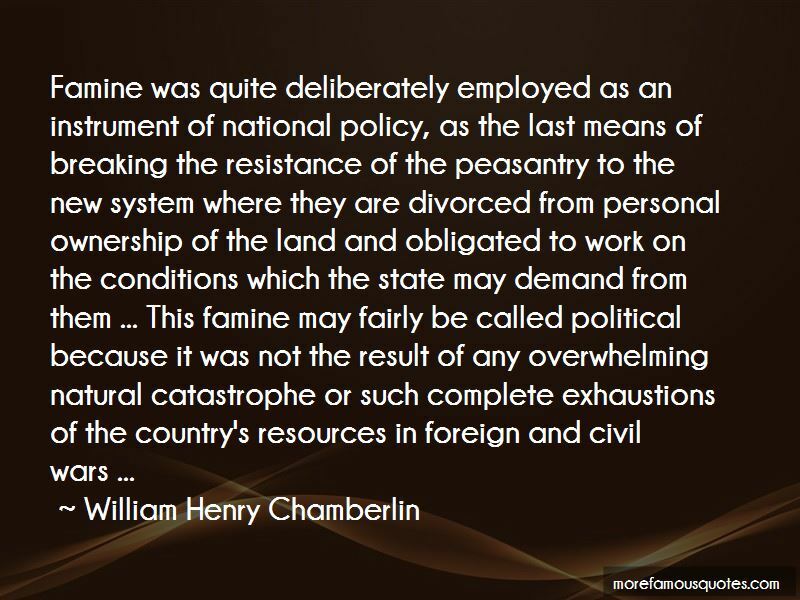 Click on image of William Henry Chamberlin quotes to view full size.